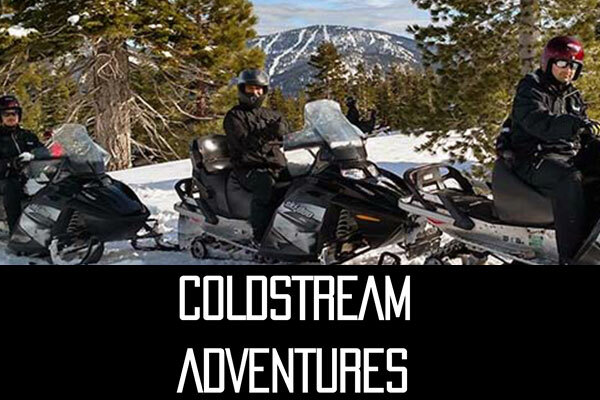 Coldstream AdventuresDaily Guided Snowmobile Tour - A.M. & P.M.
Daily Guided Snowmobile Tour - A.M. & P.M.
For beginners & experienced riders alike. Our two hour tour takes you through a range of beautiful backcountry terrain. ride through Truckee's Coldstream Canyon and up 2000 vertical feet on the canyon's mountain ridge. 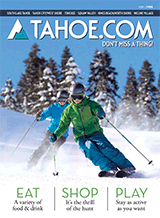 Scenic views of the California Sierra Nevada Mountains set the scene for a fun and wild adventure. Available in the morning and afternoon. Please call for details and to reserve your snowmobile tour (530)582-9090.